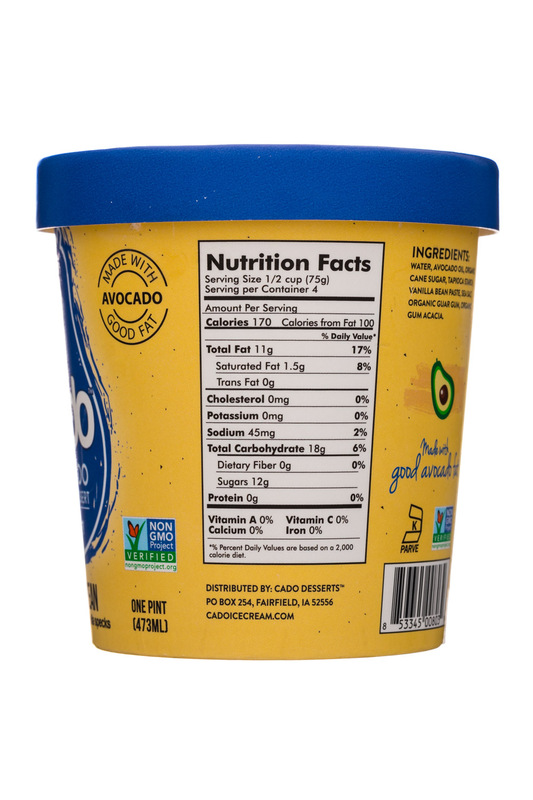 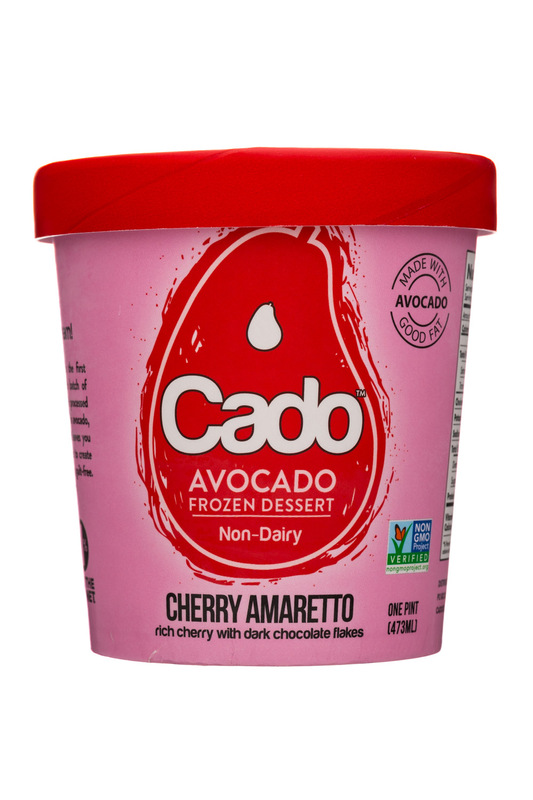 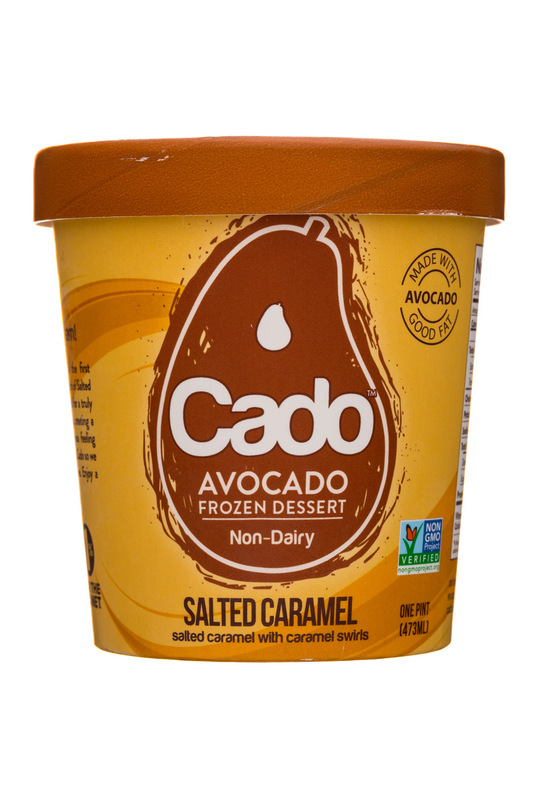 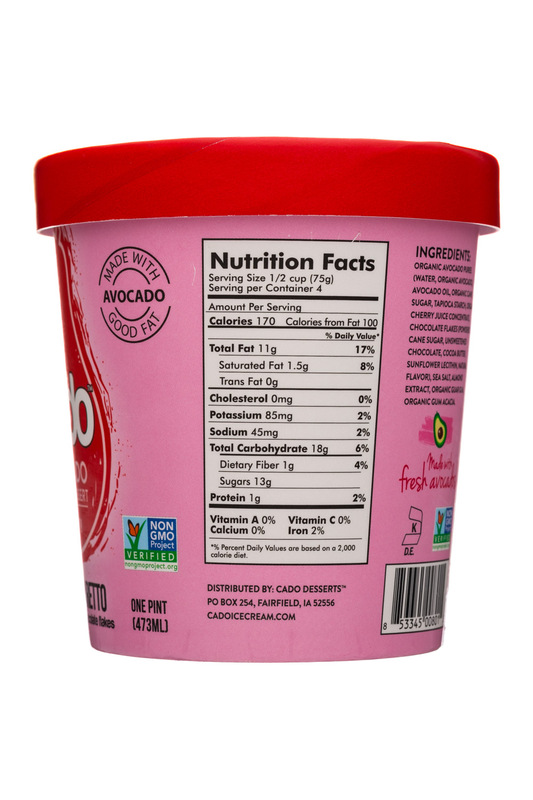 Cado is the first organic, dairy-free, avocado-based ice cream. 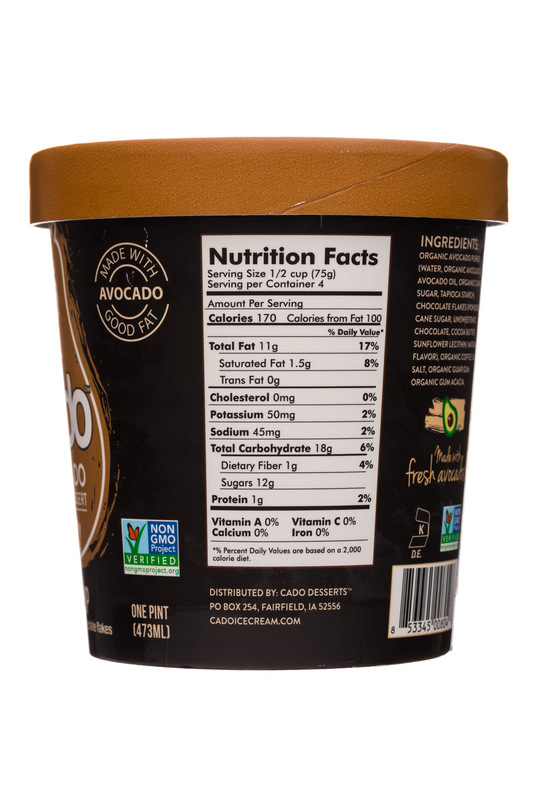 Our avocado base provides a rich, creamy canvas for classic ice cream favorites. 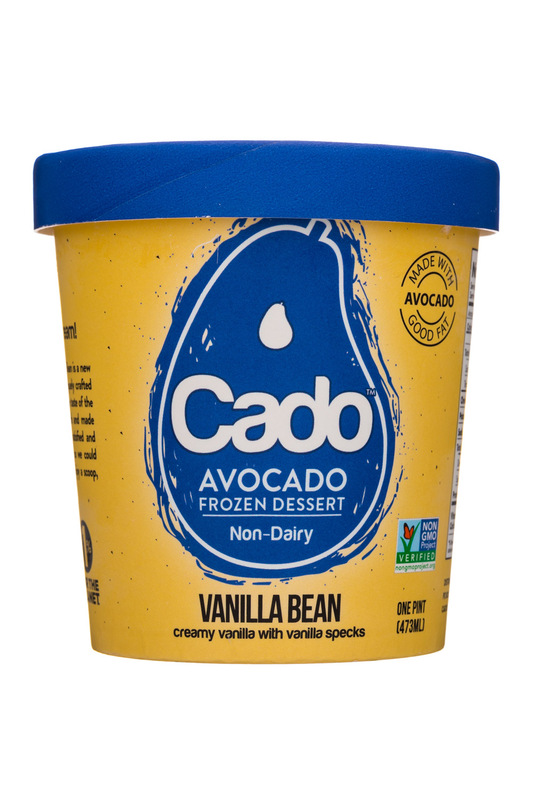 Cado Avocado Ice Cream is the first of its kind - a line of organic, dairy-free, avocado based ice cream. 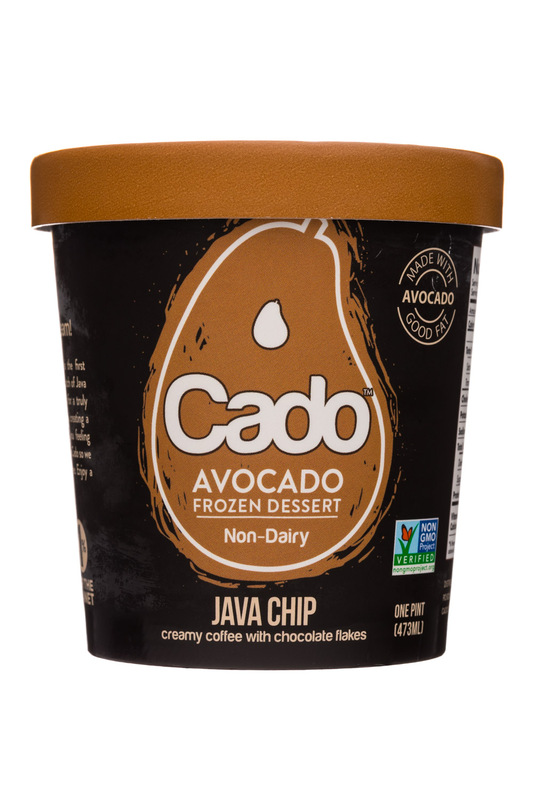 Our avocado base provides a rich, creamy canvas for classic ice cream favorites like mint chocolate chip, dark chocolate & lemon sorbet. 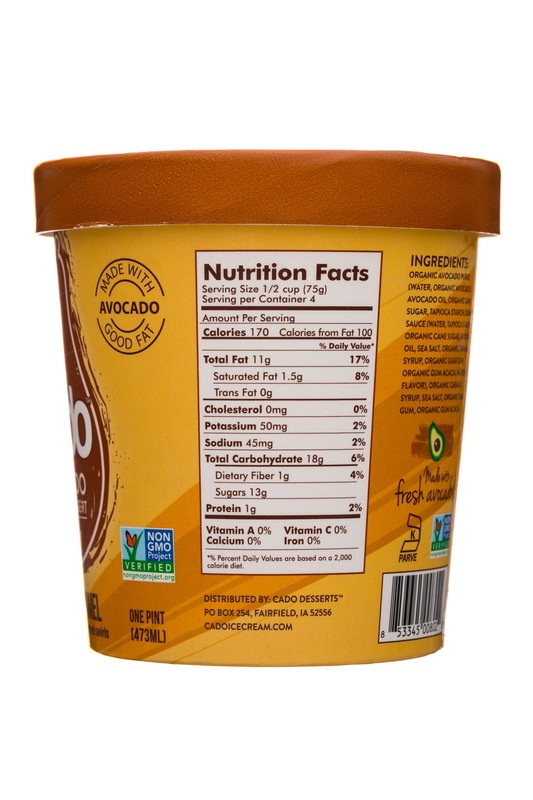 Enjoy a whole avocado in every pint!